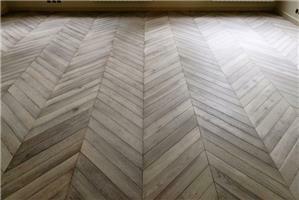 A-Z Wood Flooring' s aim is very simple – to inspire and empower our customers with quality designs and craftsmanship. We endeavor to provide helpful information and environmental advantages of our products. We offer a sample service, delivered to your door for most items. We are dedicated to ensuring that our customers enjoy working with A-Z Wood Flooring as well as satisfying their design needs and aspirations.